Do you find that you are constantly bumping into your fridge and cabinets? Or perhaps you are regularly using your dining room table as a place to chop vegetables? This is a common problem for those who live in a home that has a small kitchen! 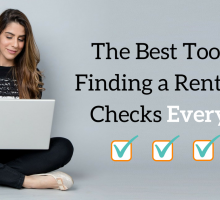 Because you are renting, it limits the amount of change (such as taking down walls to expand) that you can do with your kitchen area. Luckily, there are solutions! 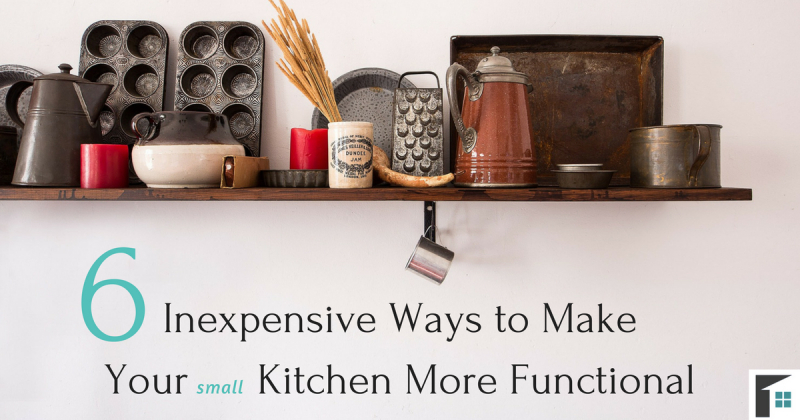 Save space in your small kitchen and make it more functional with these 5 inexpensive solutions! If you look around your small kitchen, you will probably find that your pots and pans are taking up most of the space. 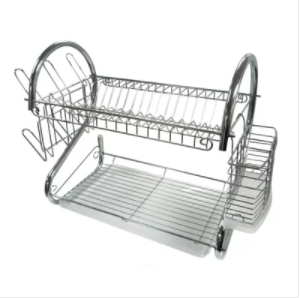 These bulky but necessary kitchen items use excessive amounts of drawer and shelf room! Instead, invest in hangars that you can install into your kitchen (or nearby), to get your cooking pots up and out of the way! Any exposed wall space you have in your kitchen can instead be used to hold up these items. If you don’t have any room on your wall to put up hangars, hang them up high! 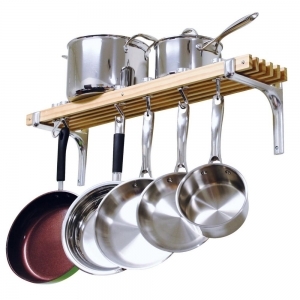 You can install hanging mechanisms to the ceiling to ensure your other dishes have a home in the cupboards and drawers! With a small kitchen comes limited storage space. 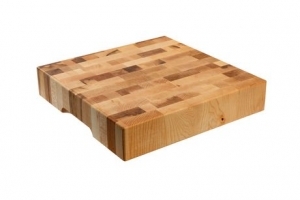 Instead of having a number of cutting boards filling up your cabinets, get a butcher block! These thick wooden blocks are perfect to lay on top of any counter area and reduce the likelihood of cluttering your storage. The butcher block can stay there and be used for chopping, preparing food, or simply as a place to dry your dishes. The best part is that you can lift it up and move it wherever works best! Depending on the size and shape of your kitchen, create a more functional area by having a mobile island. This island on wheels is perfect to move into the kitchen if you require extra counter space. On the other hand, it can be pushed out of the way if the kitchen is too full! These mobile islands are often available with additional drawers or shelves – a perfect place to store those extra dishes. If you don’t have the room to store the island in the kitchen, throw a tablecloth over it with a vase of flowers and, voila! You now have a functional piece that can be used in any nearby room! 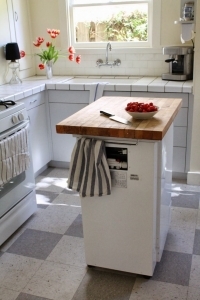 In many kitchens, a knife block takes up a lot of counter space for so few items. 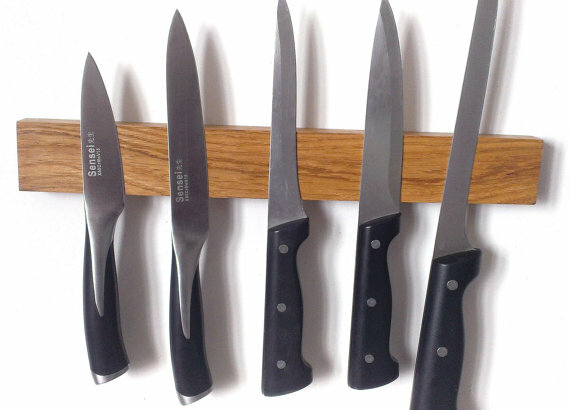 Clear your small kitchen by raising your knife storage to the wall. 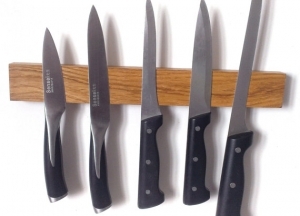 There are numerous options available to safely keep your knives off the counter – the most common item being the wall magnet. These knife holders are made of an extremely strong magnet, ensuring that your knives stay in place (keeping you and the family safe), as well as reducing the number of items in your workspace. Keep in mind, that depending upon the rental agreement, your landlord may not allow wall installations. Be sure to speak with your landlord before making any permanent changes or drilling any holes in the wall! The size of your sink can actually double as a place to store dishes! Instead of having separate drying pads on your counter tops, purchase hanging dish racks that fit into your sink. Also available are roll-up racks, sponge caddy’s, drain boards, and 2 tier compartment attachments. Using any of these will allow you to have more space near the sink as well as keep things organized and remove other inconveniences. 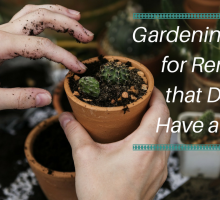 If you are feeling up to the challenge, why not try some DIY projects that will take away dish clutter. This DIY dish shelf is easily made and can be installed on any wall near or within your kitchen space. 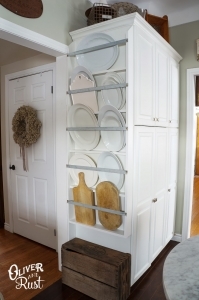 Simply using plain pine boards and some paint, you can install thin shelves that will hold all of your long and large dishes. This can be a perfect place to put the nicer dishes on display, such as vintage china, serving plates, and thick cutting boards (unless you have a butcher block!). Keep your kitchen neat and organized with this simple, yet effective, DIY project! Using these 5 inexpensive ways to make your small kitchen more functional will inspire you to spend a little more time in it making meals you love! 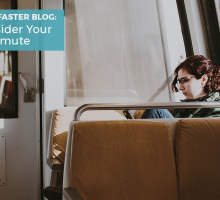 These items will allow you to have the freedom to move around, the space to make masterpieces, and the organization that will wow your guests!